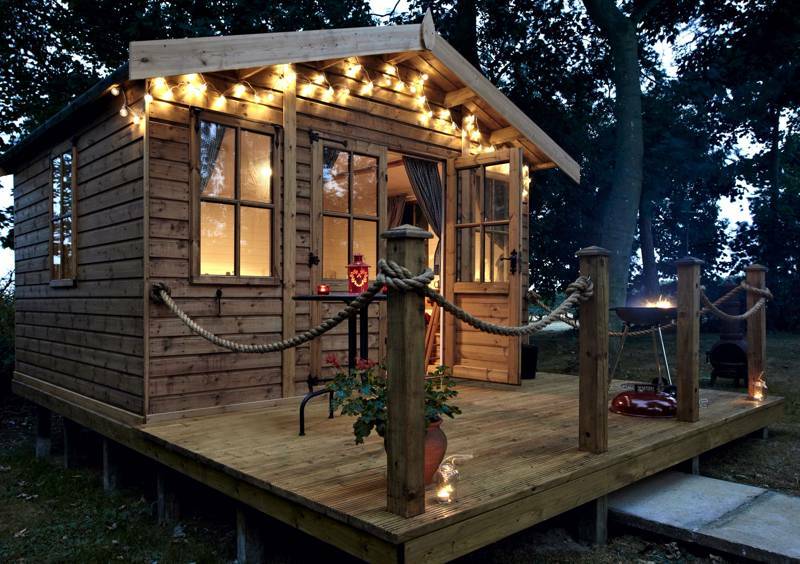 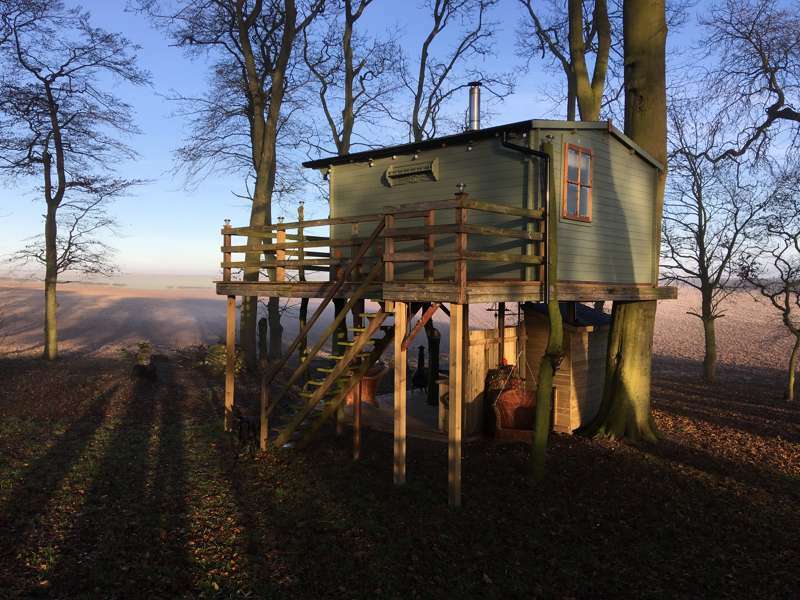 Glamping in North Yorkshire is divine. 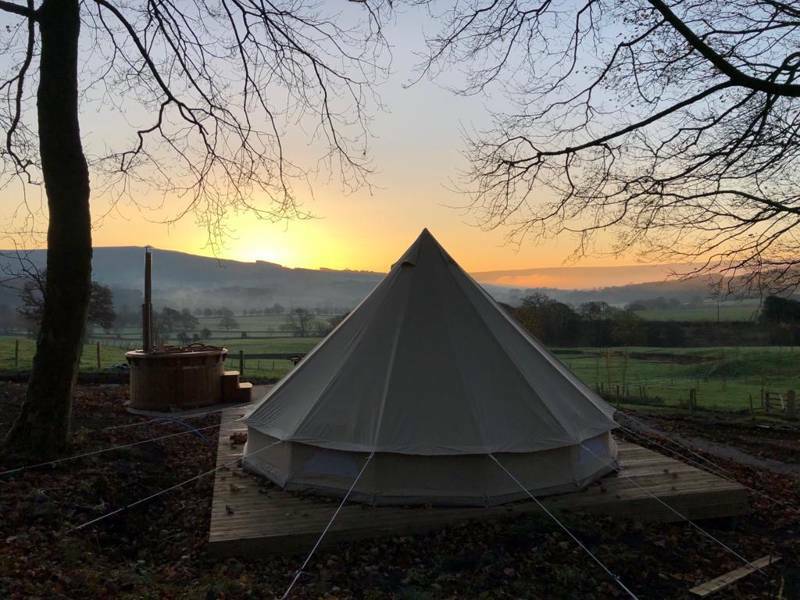 Whether it's the North Yorkshire coast, North York Moors or simply the vast open countryside that fills the rest of the county, you just can't escape natural beauty here. 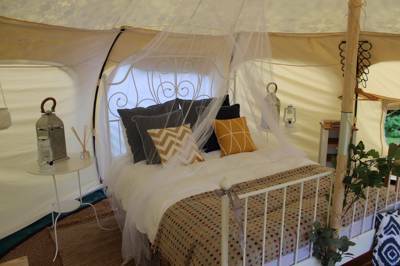 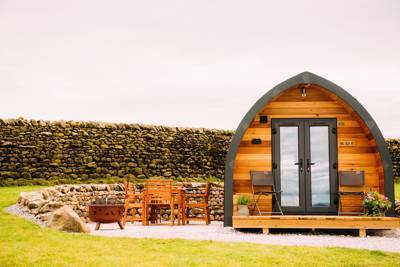 We've visited plenty of good glamping sites in North Yorkshire and below is a collection of the very best. 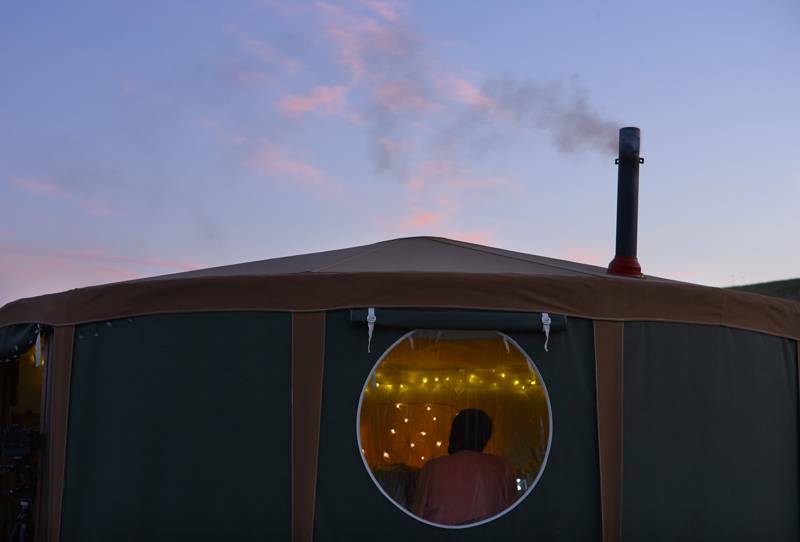 Whether you want a tipi, yurt, bell tent, shepherd's hut or gypsy caravan we'll have found somewhere that's right for you. 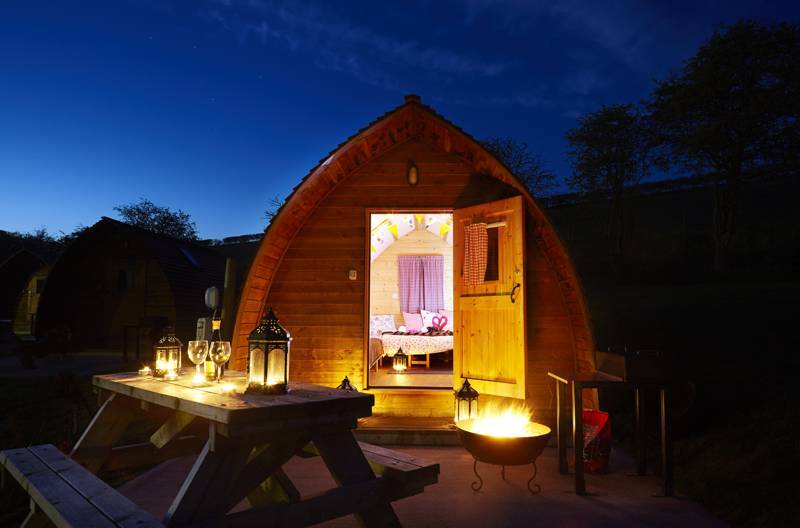 Browse our picks below and book your glamping holiday in North Yorkshire today. 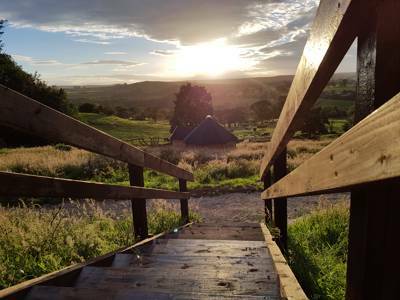 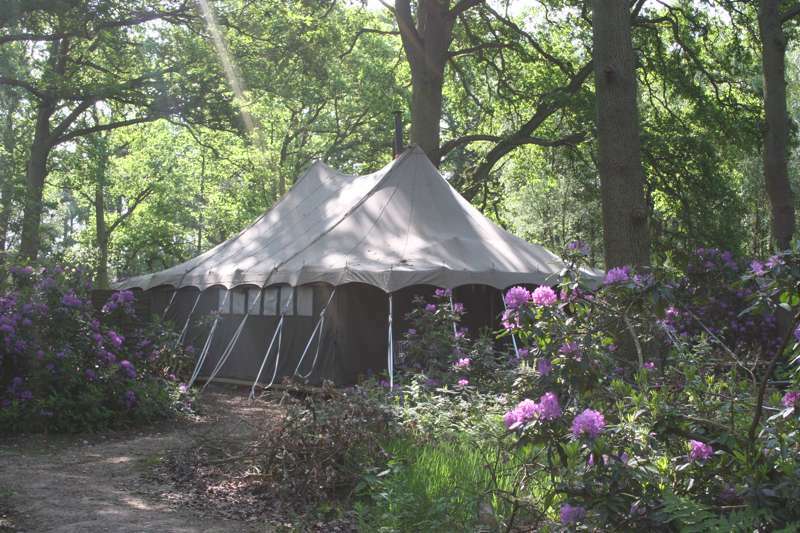 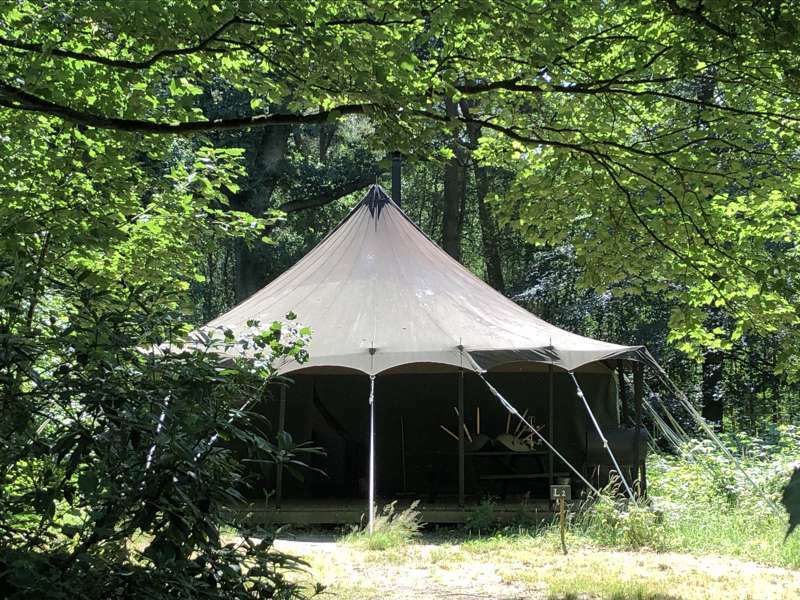 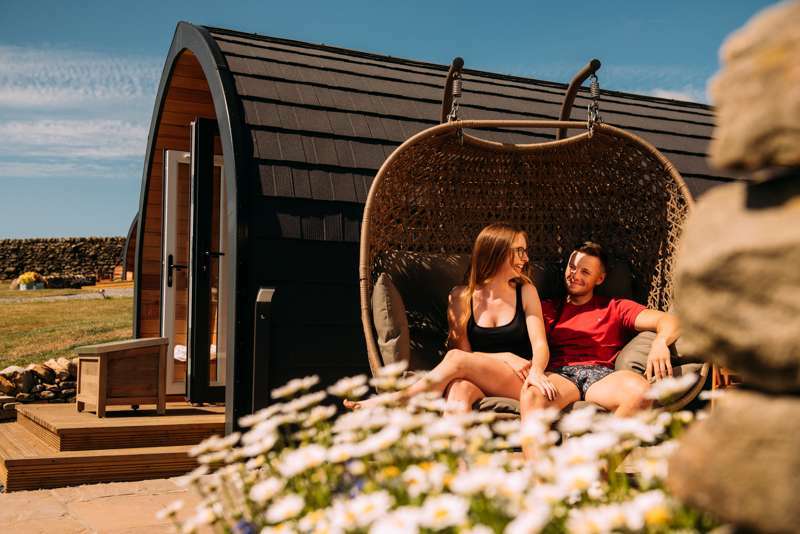 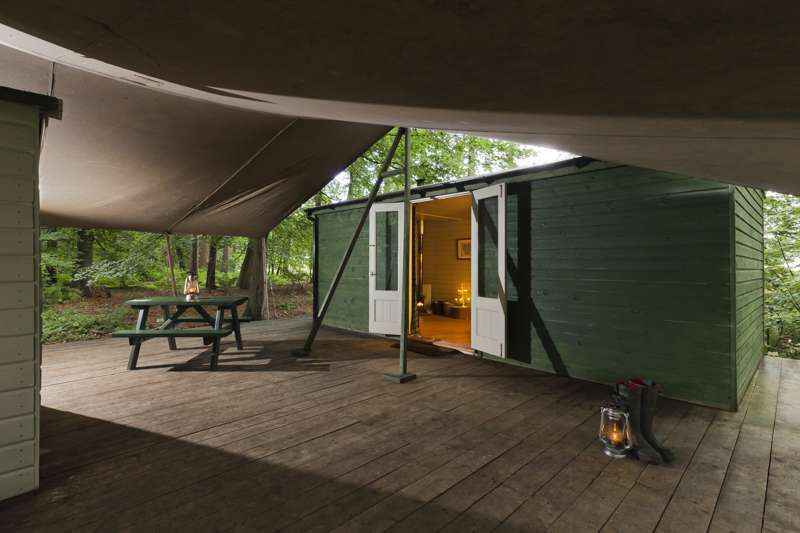 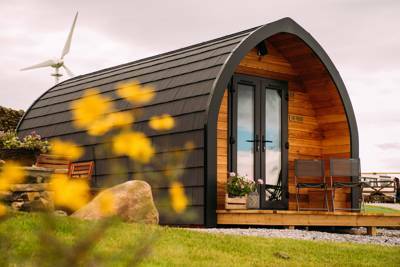 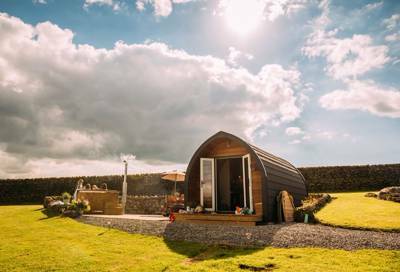 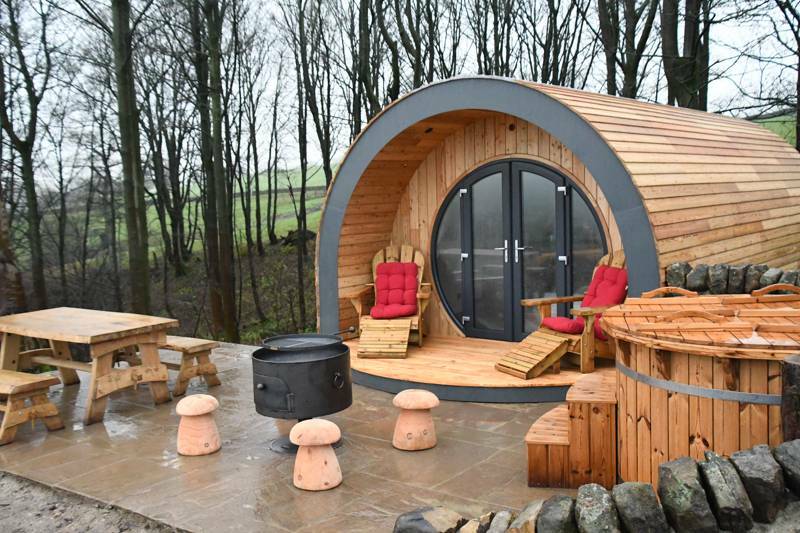 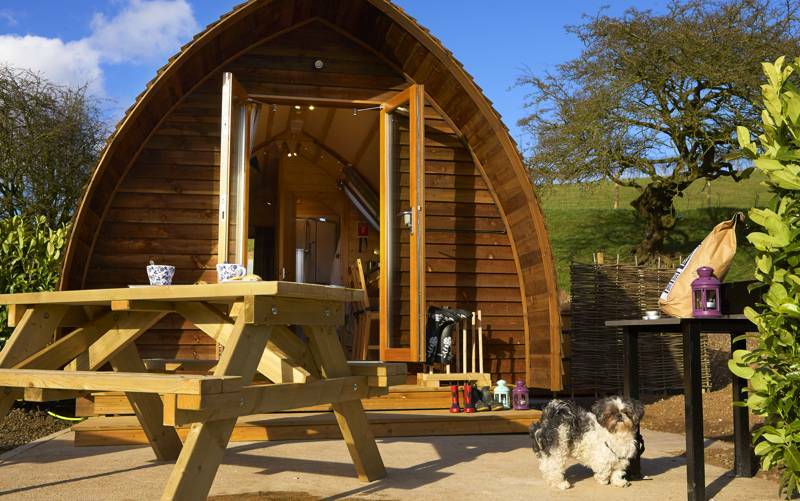 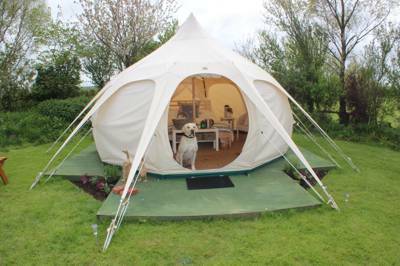 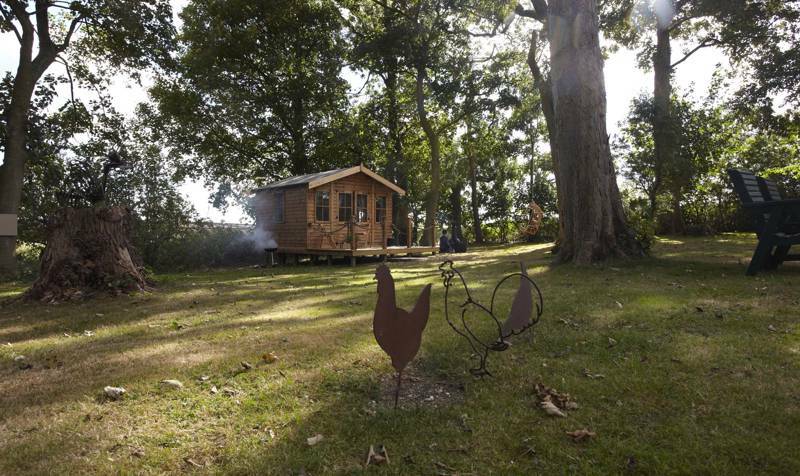 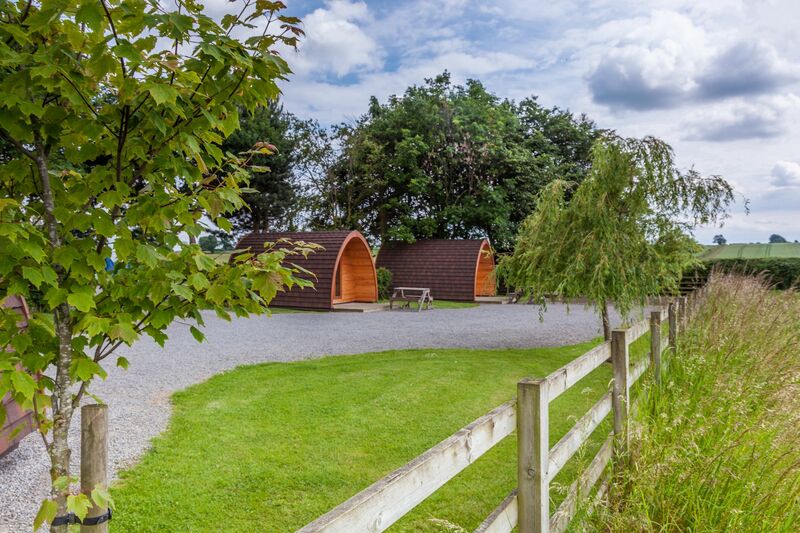 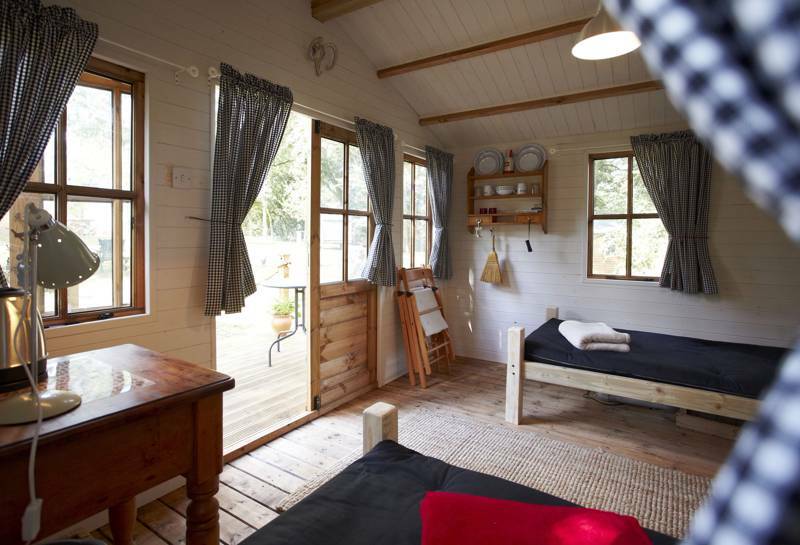 Glamping sites in North Yorkshire, North Yorkshire glampsites at Glamping in North Yorkshire, Glamping in North Yorkshire: Read glamping site reviews, check availability and book your glamping holiday in North Yorkshire for the best price.